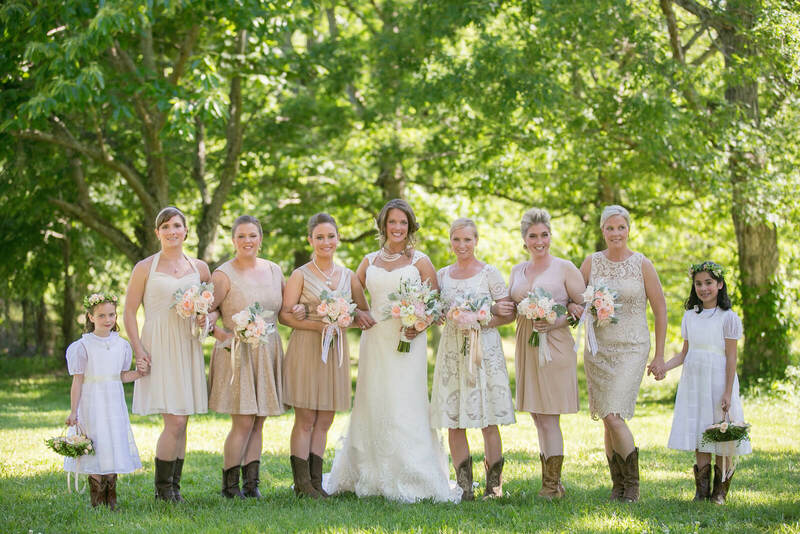 Jessica and Travis’ North Carolina farm wedding, perfectly blended vintage chic and Southern charm decor. 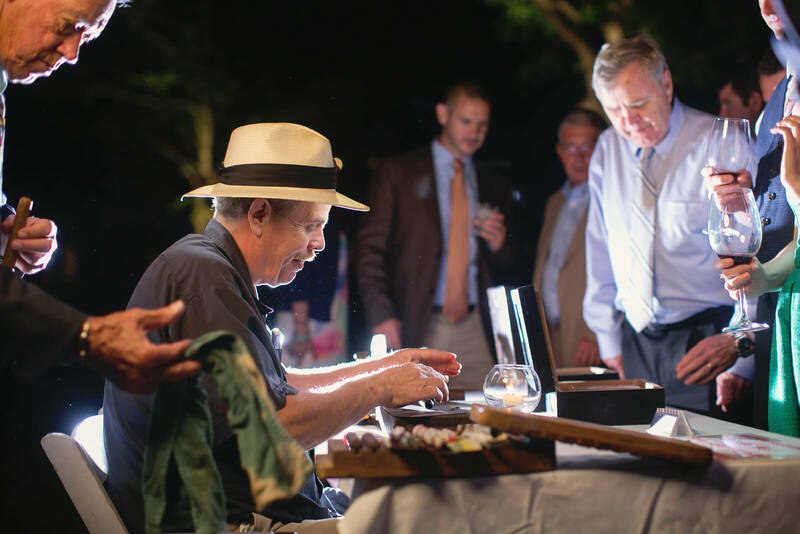 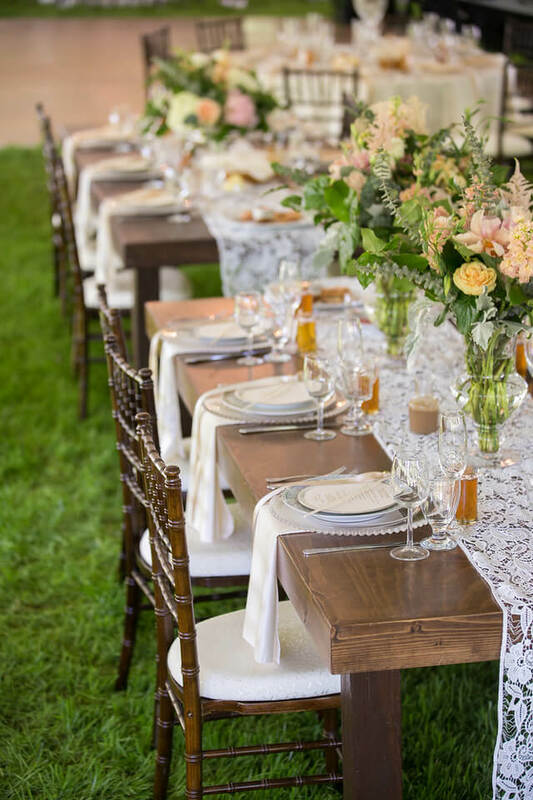 Held on the bride’s family farm, rustic elements and vintage inspired pieces were abundant. 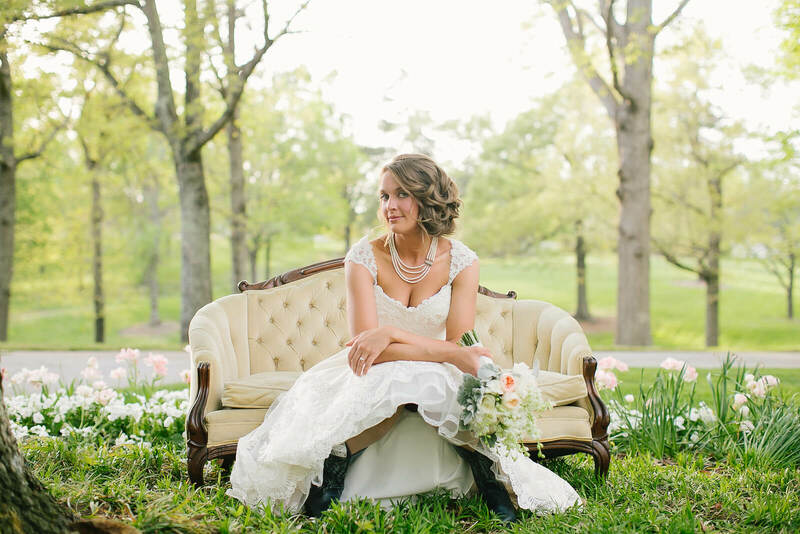 Their wedding day was everything we love about Southern weddings. 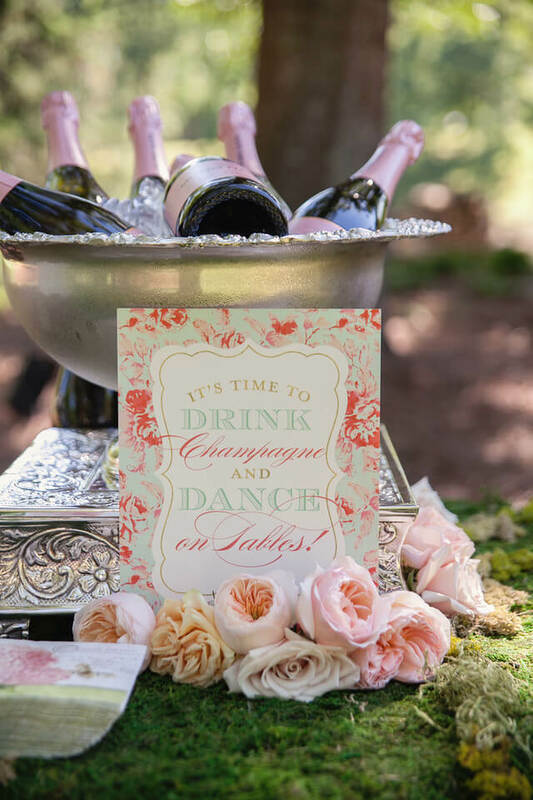 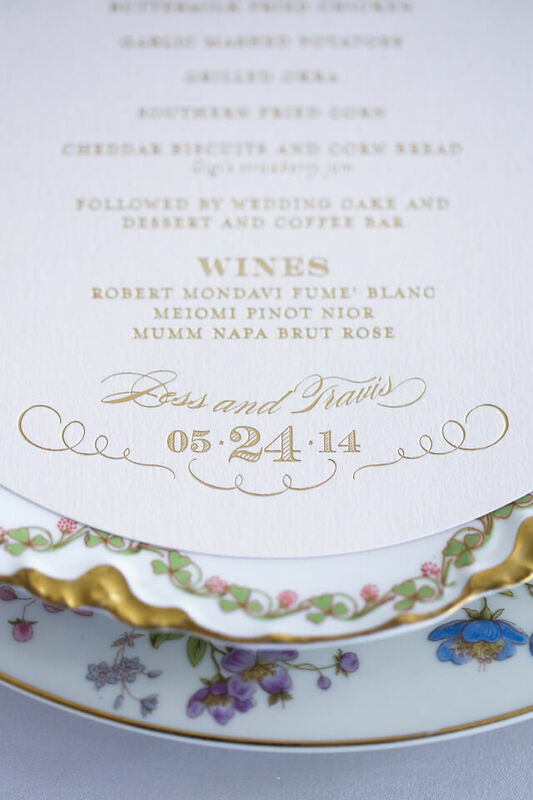 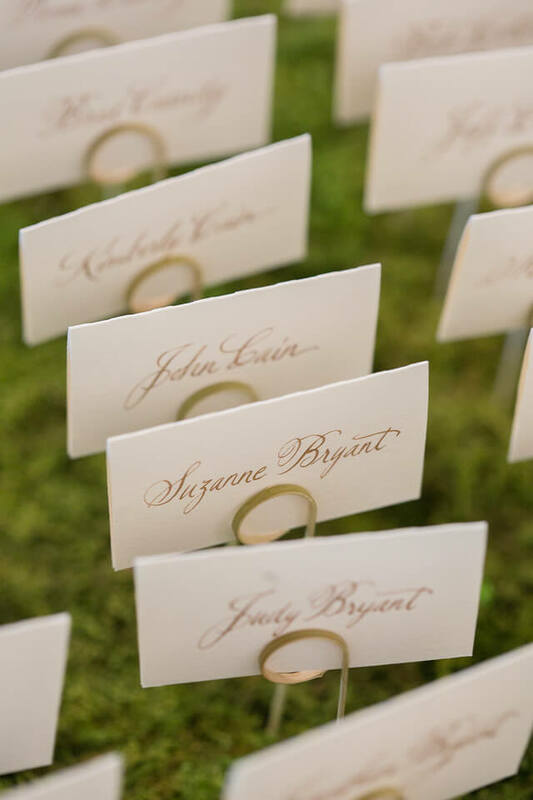 The couple’s romantic wedding invitations were die-cut, and printed in gold foil stamping on a beautiful blush paper. 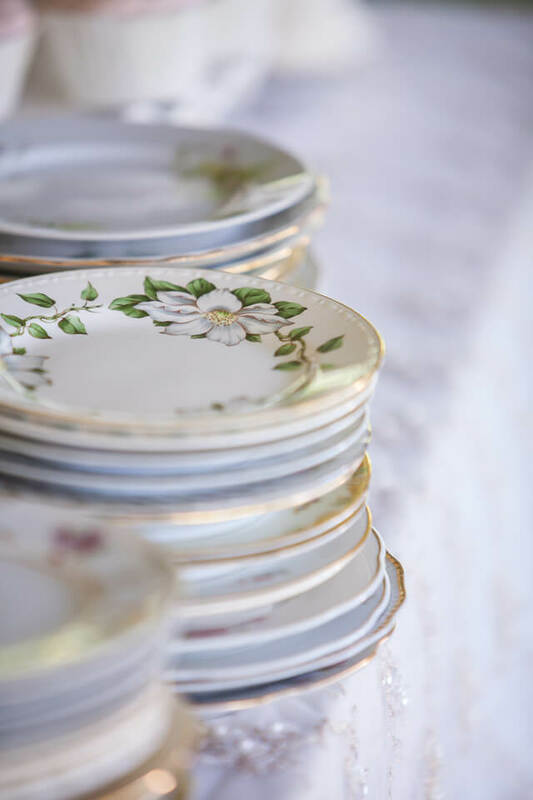 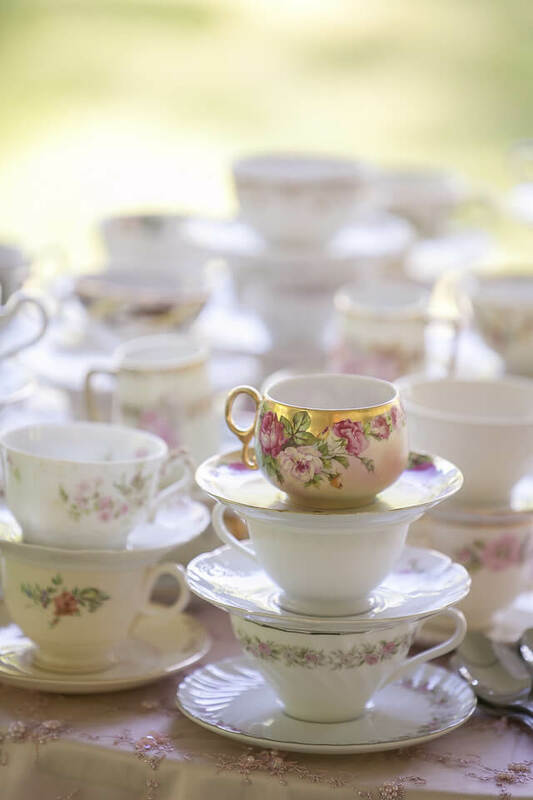 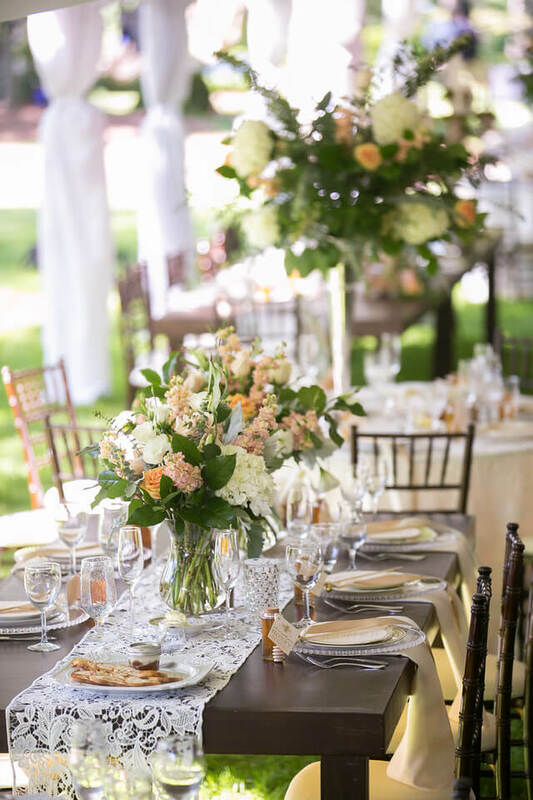 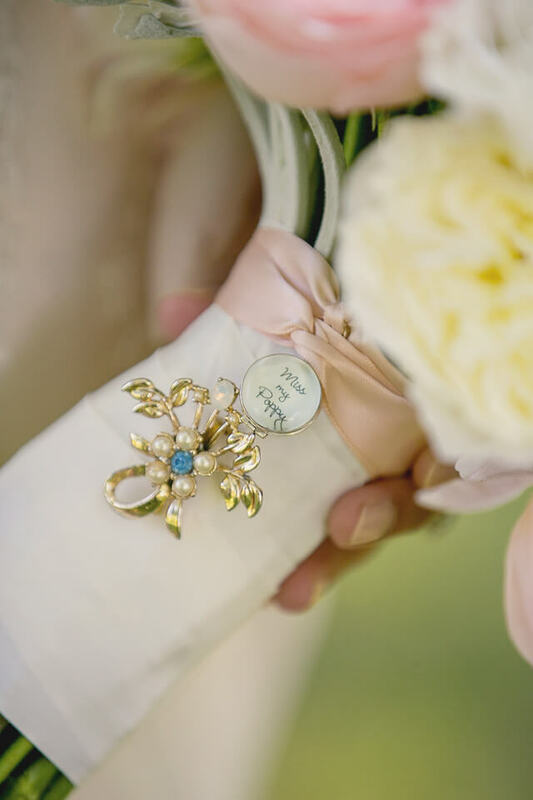 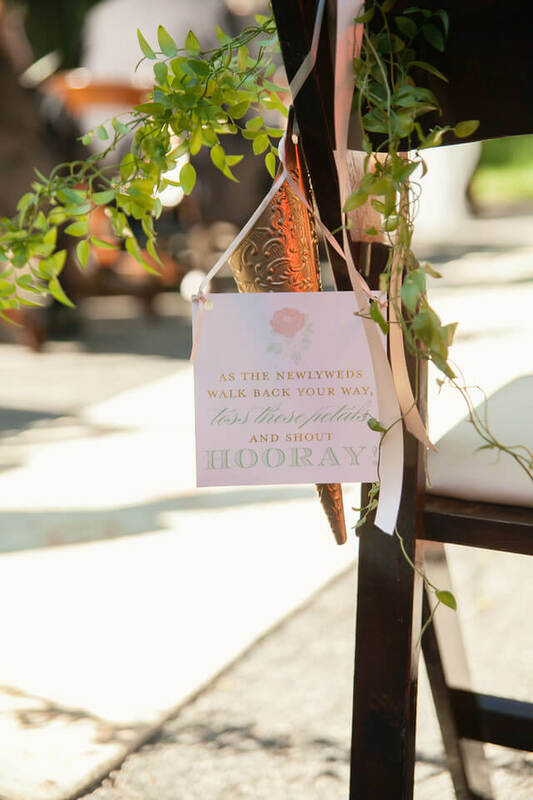 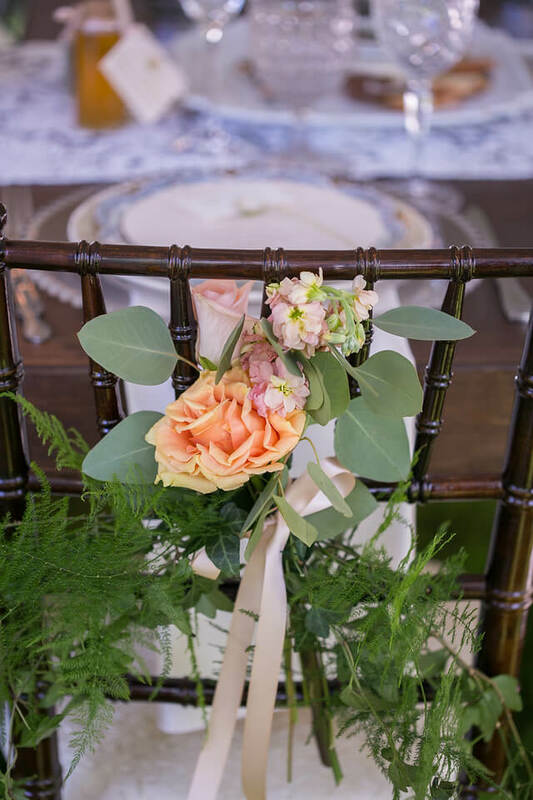 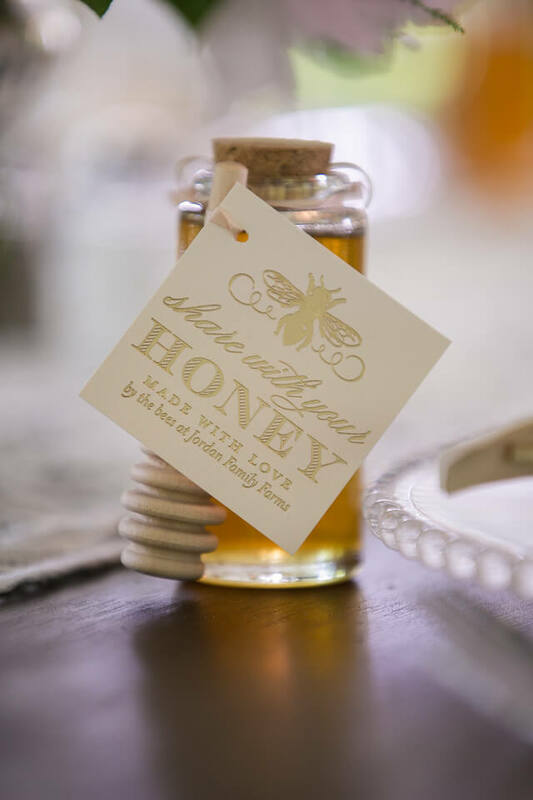 When it comes to wedding day details, we can’t help but be inspired! 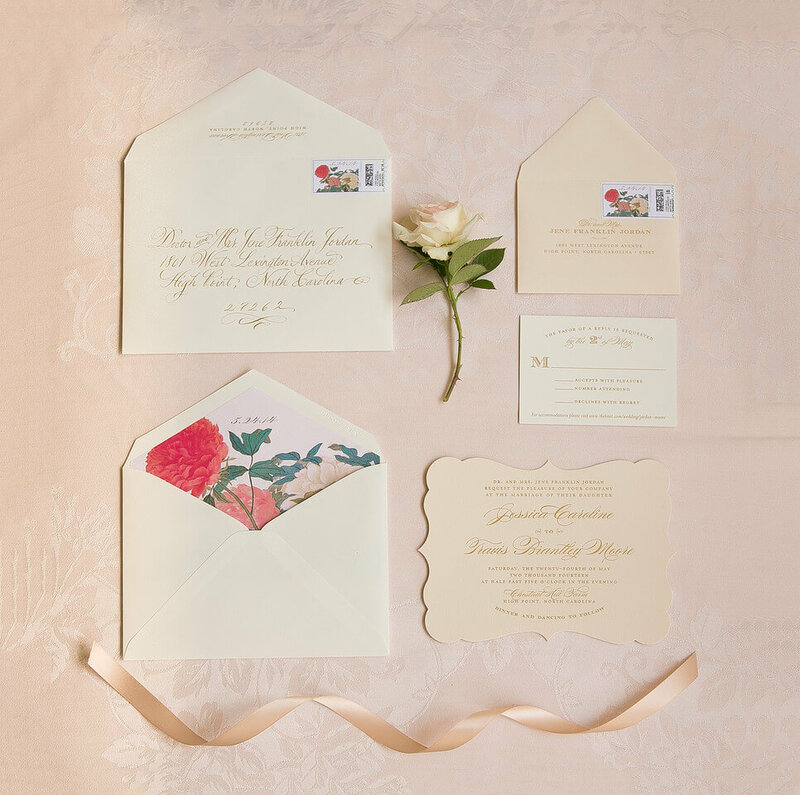 The vintage elements, combined with lovely lace and floral details, take us back to a slower, more romantic time. 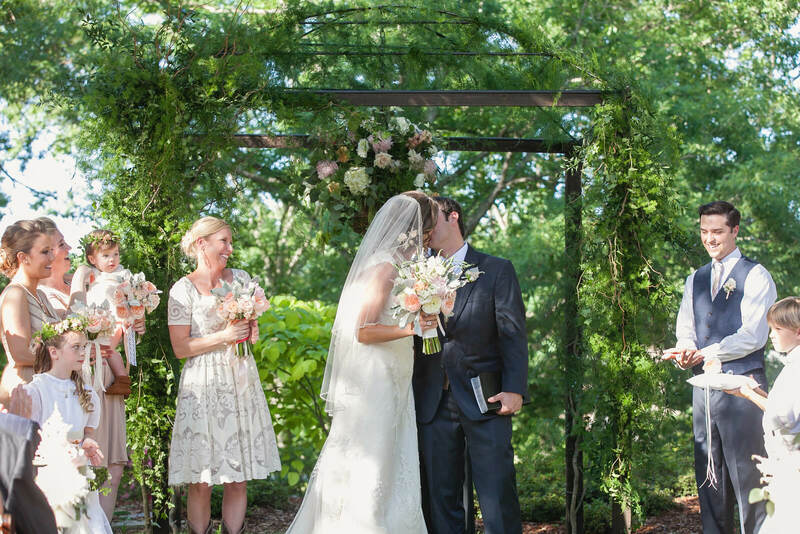 Our favorite part of Jessica and Travis’ wedding day? 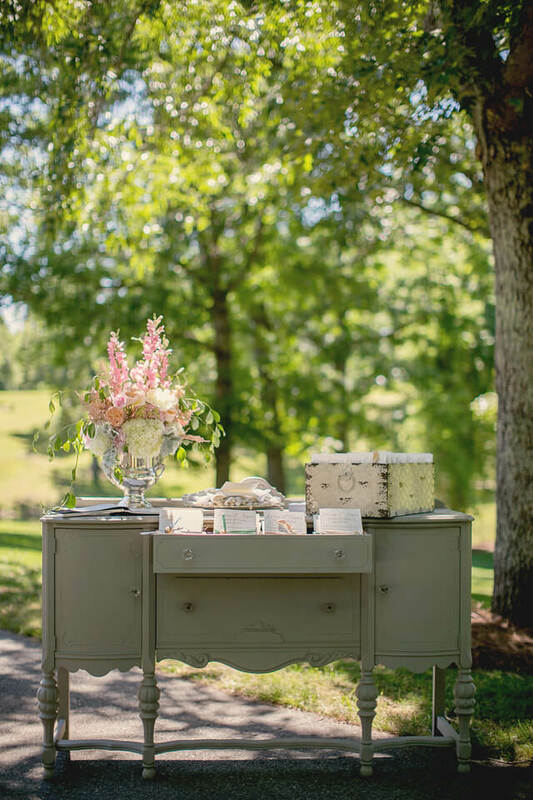 Their amazing Southern wedding welcome boxes. 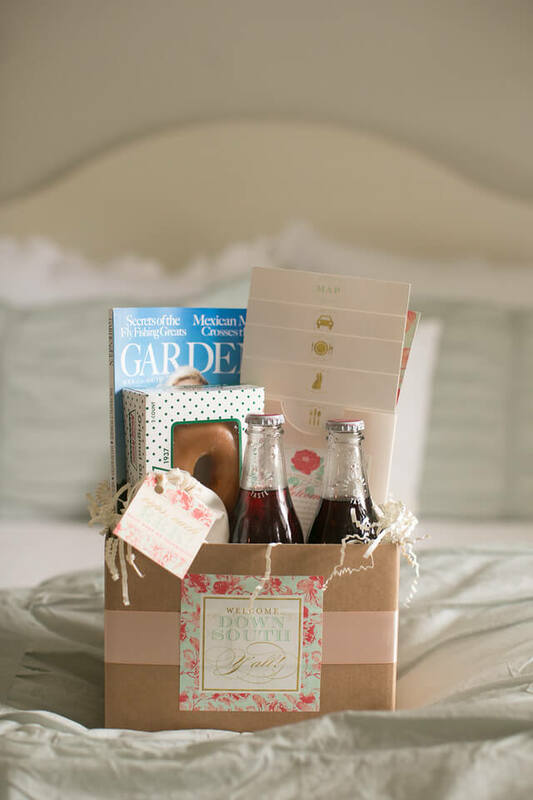 The kraft colored boxes were wrapped in a blush ribbon, and had a floral sticker on the front that said, “Welcome down South, y’all.” Inside their Southern wedding welcome boxes was an issue of Garden and Gun, a hangover kit, Krispy Kreme donuts, two vintage bottles of Coca Cola, and a wedding welcome packet. 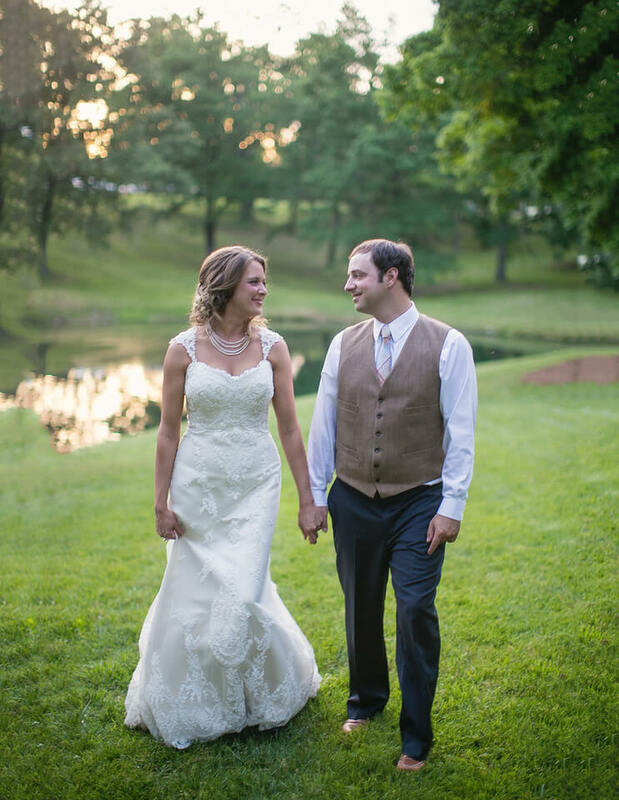 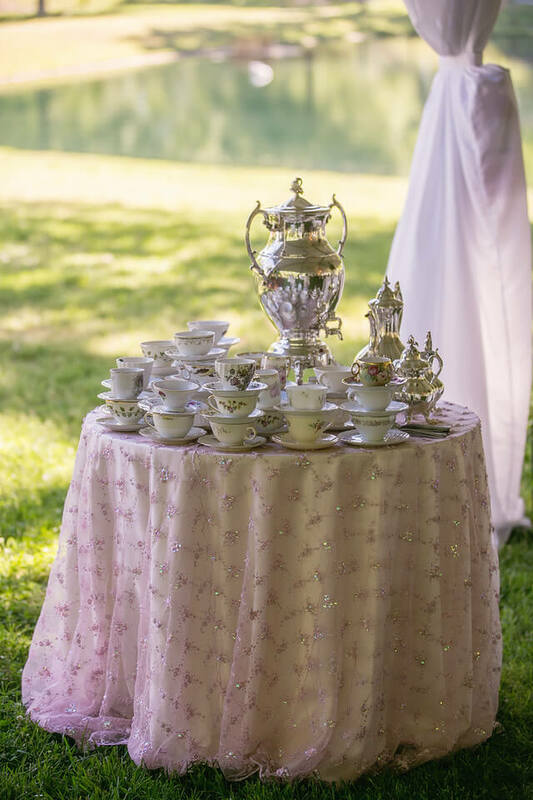 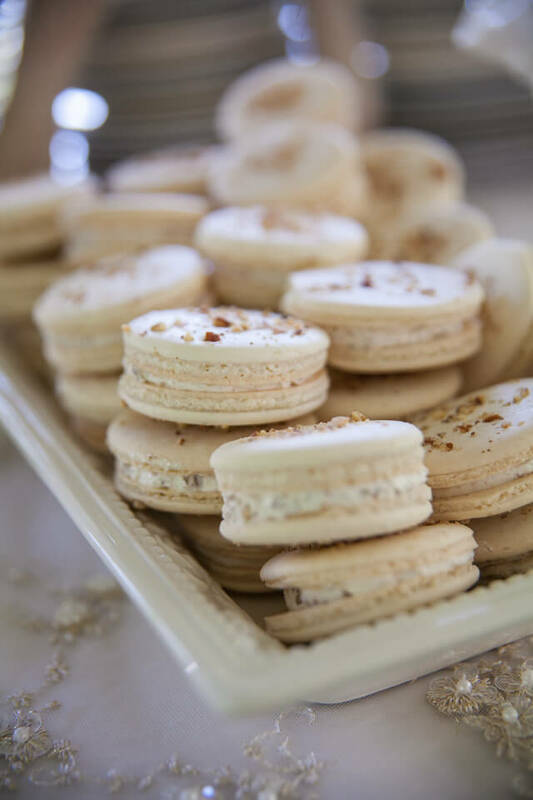 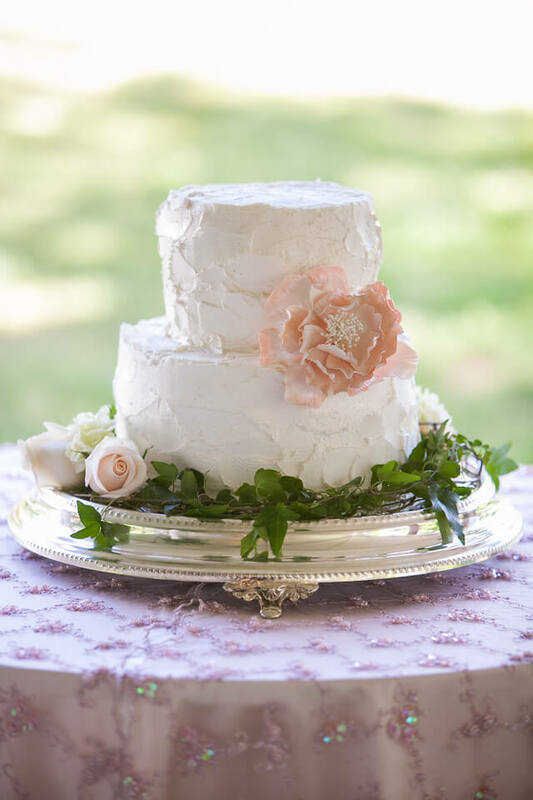 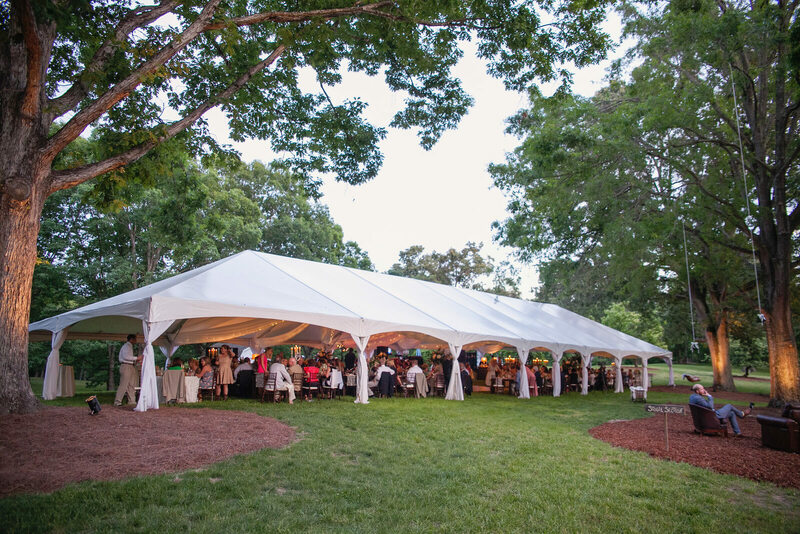 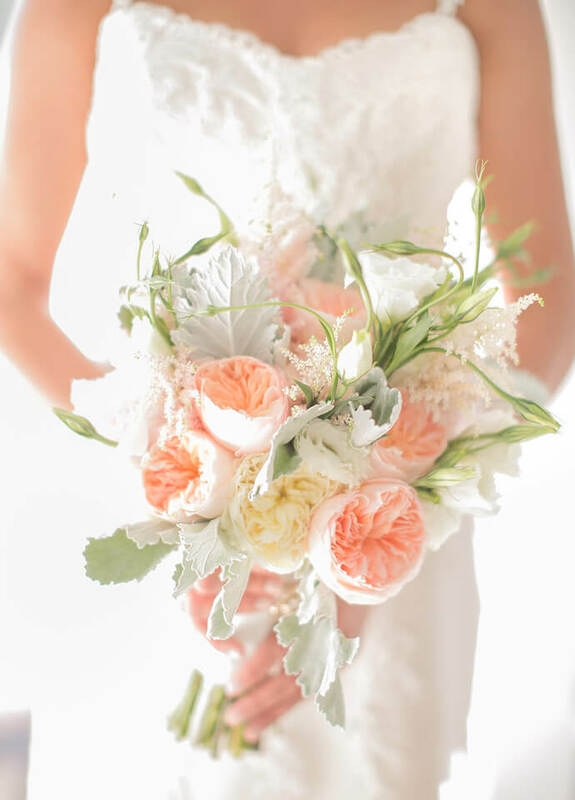 Also, we were thrilled to have Jessica and Travis’ elegant North Carolina farm wedding featured on Style Me Pretty!